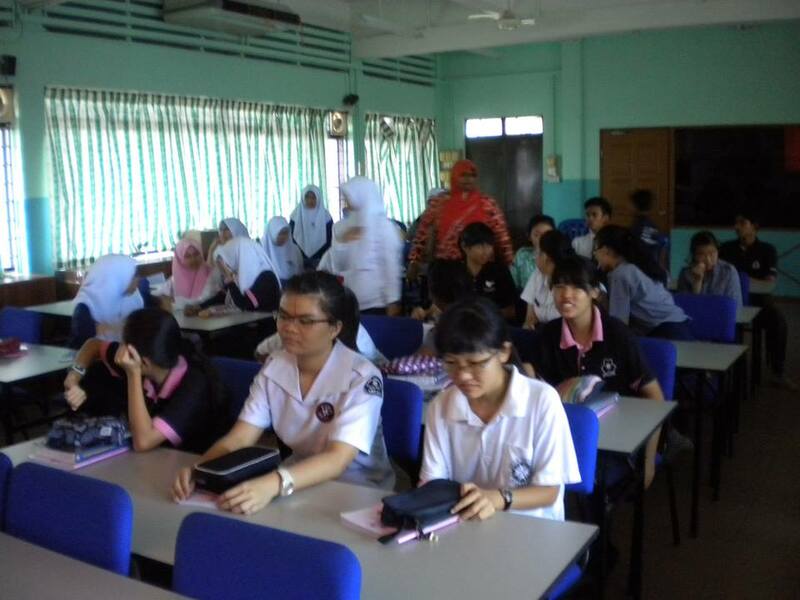 On 7 April 2014, Sinar College gave a career talk to Form 5 students who study science stream at Sekoleh Menengah Kebangsaan St David. The talk was held for 2 hours from 10.00 am in the Audio Video Room. Besides explaining about educational opportunities, we also introduced the students about courses offered at the college. Sinar College is the only active training institution for Tourist Guide Course in this region. On 19 March 2014, we were invited by the top management of Politeknik Merlimau, Melaka to deliver a training and talk on event and tourism industry. 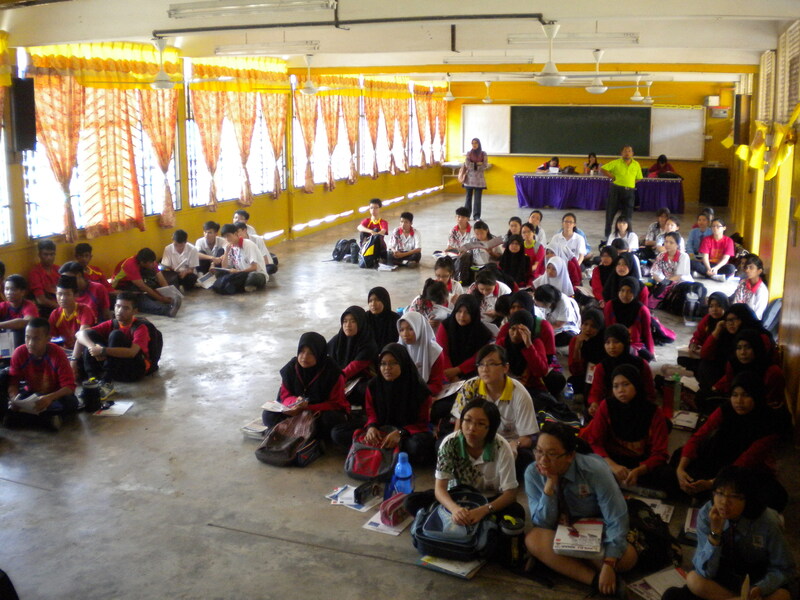 More than 200 students from Fakulti Pelancongan participated in the event. We also took the opportunity to explain on tourism industry and career as well as the benefit of Kursus Pemandu Pelancongan Sijil Kemahiran Malaysia Tahap 3. 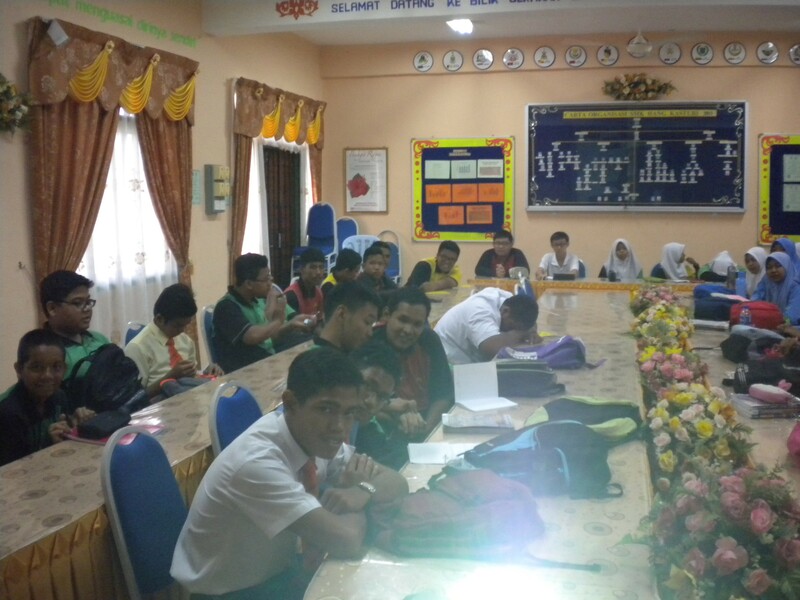 On 19 March 2014, Sinar College went again to Sekolah Menengah Kebangsaan Seri Bemban, Jasin for another round of talk on accountancy and ACCA qualification. 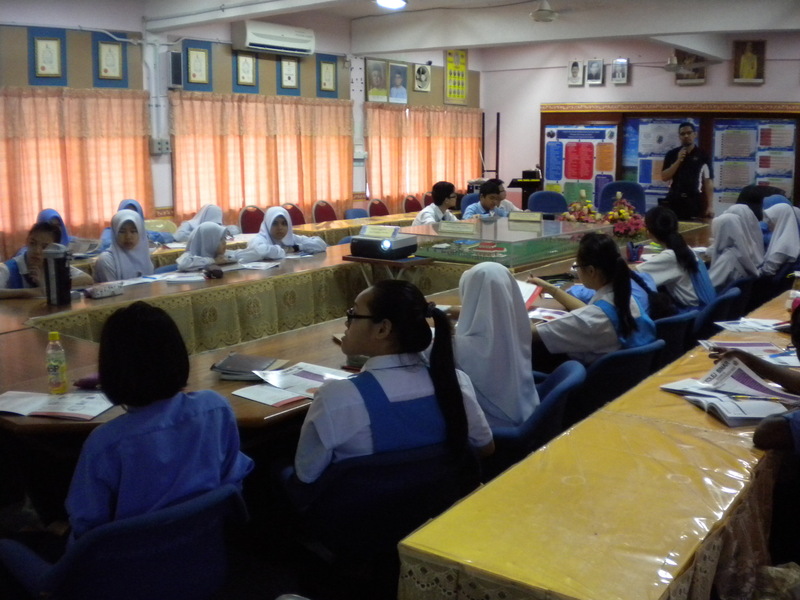 For this time, about 40 Form 5 students attended the session. We explained in depth about accounting career and qualification that the students must possess in order to obtain jobs. 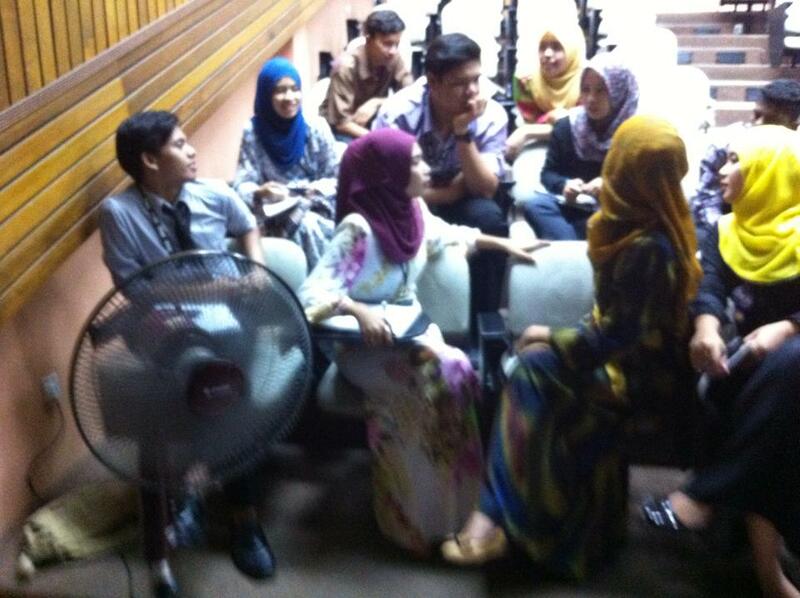 After the talk, we had discussion with the new Principal as well as the Prinsip Akaun teacher. 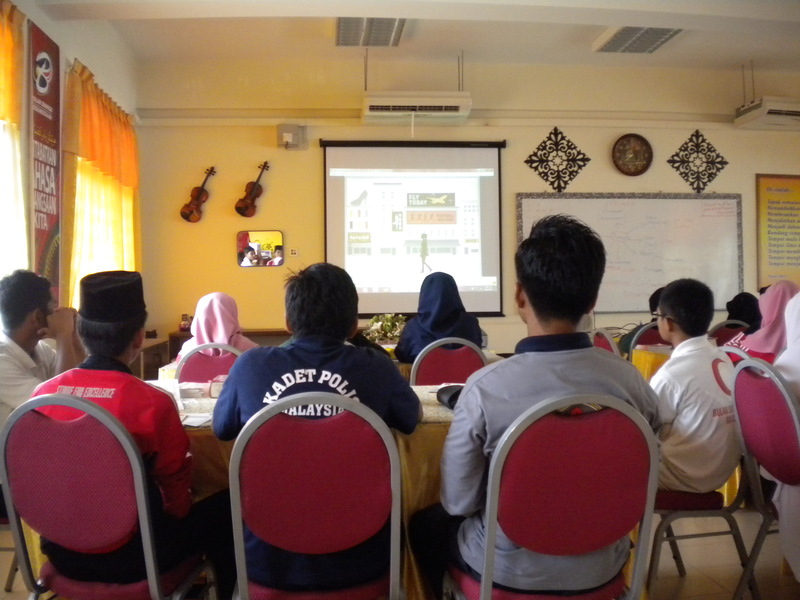 On 13 march 2014, Sinar College went to Masjid Tanah as we were invited to deliver a talk on accountancy career and qualification at Sekolah Menengah Kebangsaan Hang Kasturi. We started by explaining about accounting and career path in accountancy before showing the students in detailed about ACCA qualification. 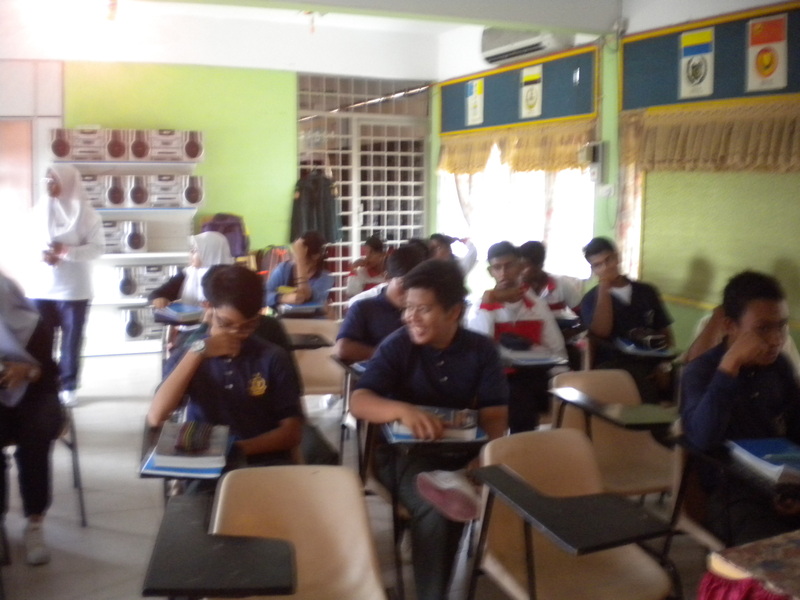 The talk was attended by Form 4 and Form 5 students. 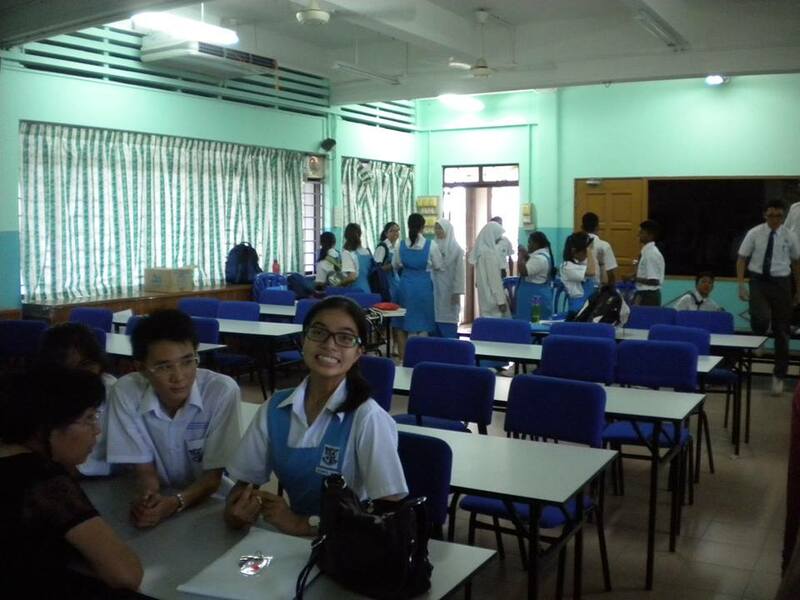 On 7 March 2014, Kolej Sinar team went again to St Francis Institute to deliver talk on accountancy career and qualification. For this time, we were entrusted to explain to Form 5 students on career path and education route if they are to pursue future in accountancy. 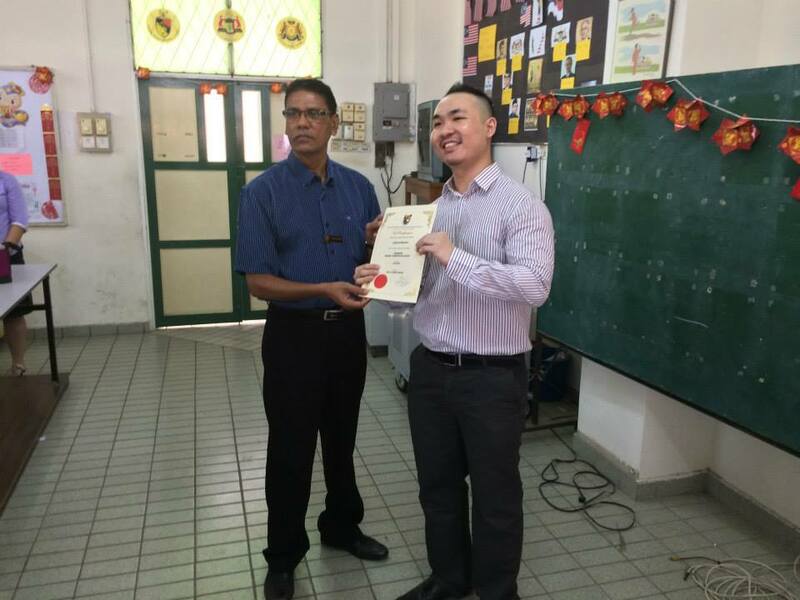 The spokesperson was our lecturer, Mr Nicholas Ee Herng Wai. We also took the chance to explain to students about Sinar College as the only Gold status Approved Learning Partner in southern region. 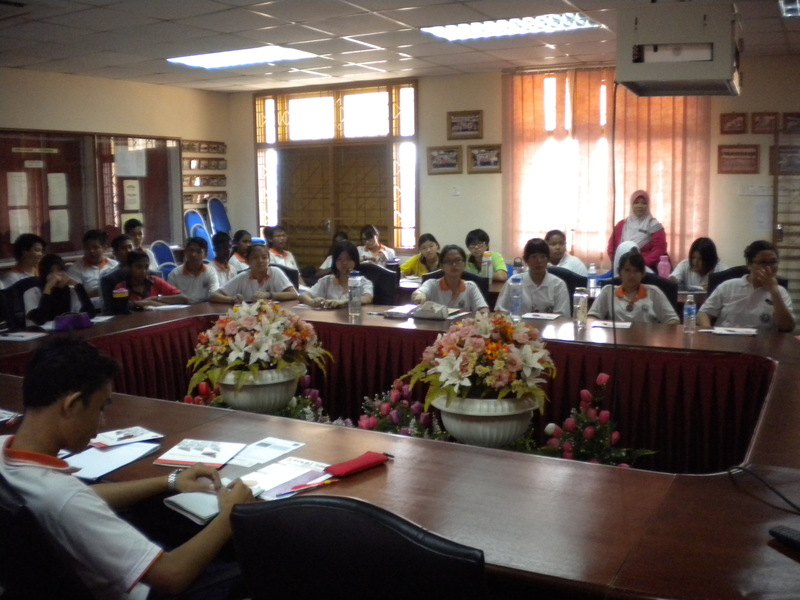 On 6 March 2014, Kolej Sinar represented ACCA in special session with students of Sekolah Menengah Kebangsaan Malim, Cheng. We delivered a lengthy talk on The Association of Chartered Certified Accountants (ACCA) qualification and career in accountancy. The talk was arranged by Unit Bimbingan & Kaunseling. According to Puan Arni Suraya, this is as a follow up to last year talk on ACCA which was given to Form 3 students. 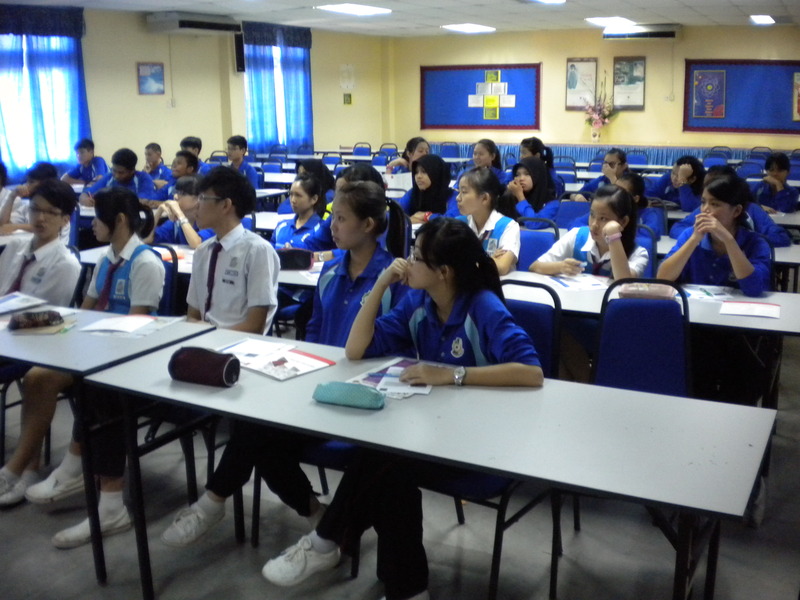 For this year’s talk, it was attended by more than 100 students from form 4 and form 5. 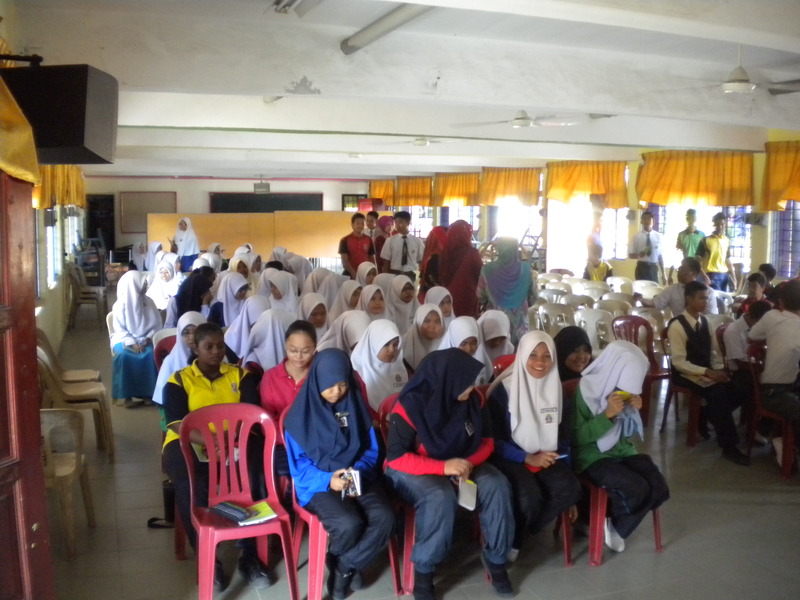 Kolej Sinar visited Sekolah Menengah Kebangsaan Ledang, Johor on 18 February 2014. The school’s Unit Bimbingan Kerjaya & Kaunseling prepared a slot especially for us to enlighten the students about career they can choose in the future. About 100 students attended the talk. 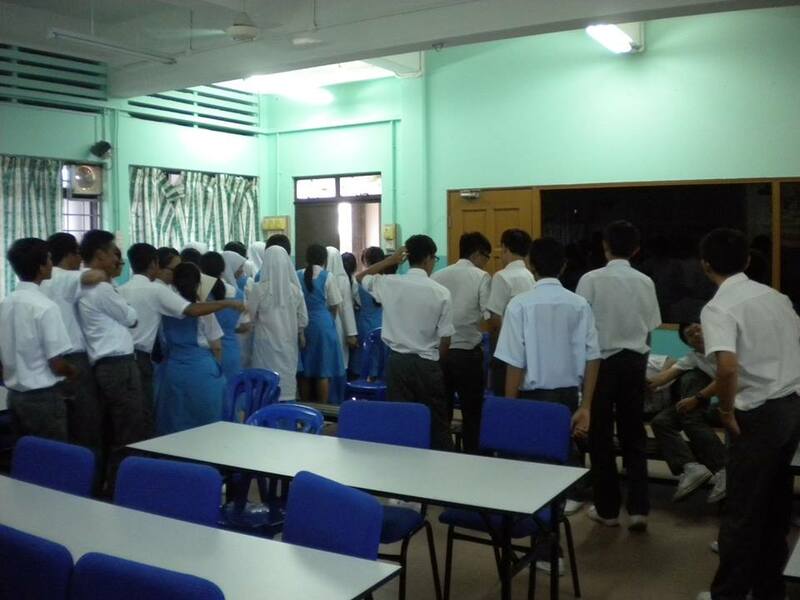 On 17 February 2014, Sinar College moved from Sagil to outskirt of Tangkak town. 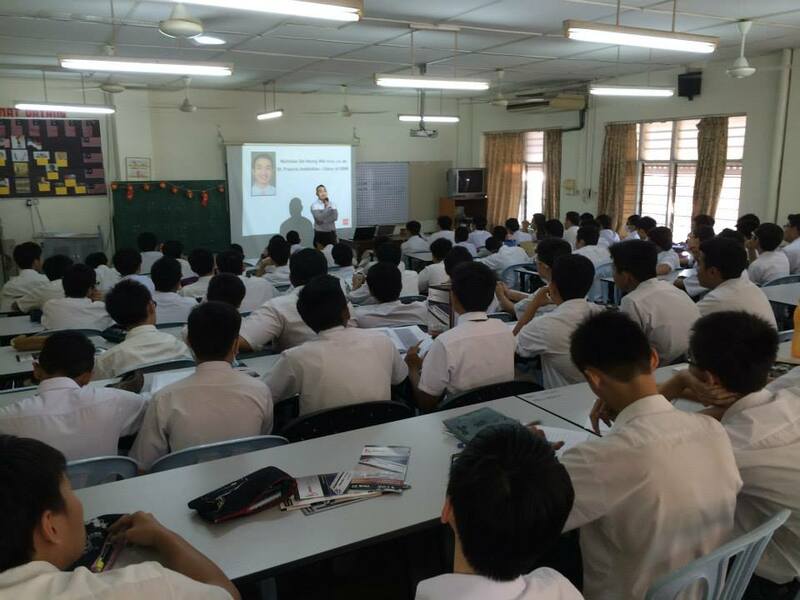 We were scheduled to give talk to Form 4 and 5 students who take Prinsip Akaun subjects at Sekolah Menengah Kebangsaan Seri Tangkak. The talk was held at conducive environment in audio-video room with excellent sound system which helped us in conveying our message effectively. The teachers admitted that in the past years, she always faced questions by their student about the route they took in accountancy career. 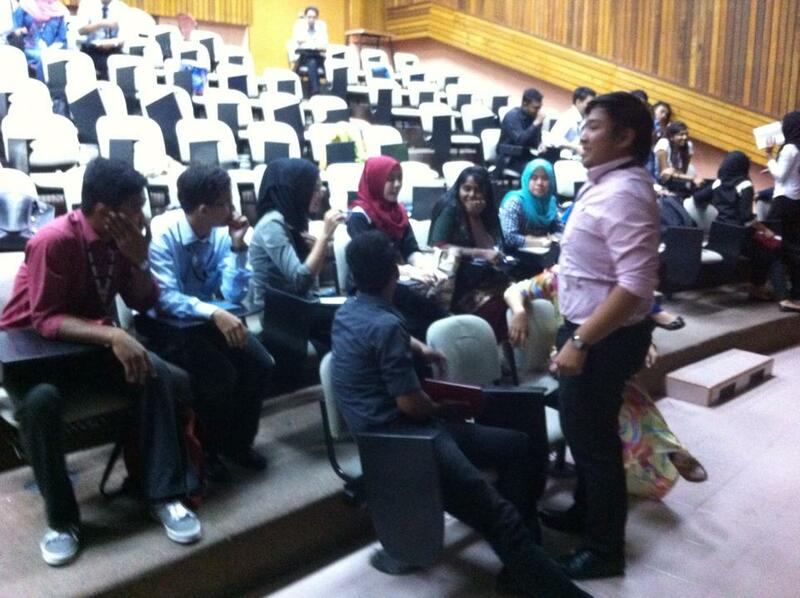 The talk that took almost 2 hours helped to clear all past confusion and problems they faced. The teachers appreciated that our explanation is very different about their previous understanding about accountancy profession and further session at school shall be conducted to explain to students who still are not clear. 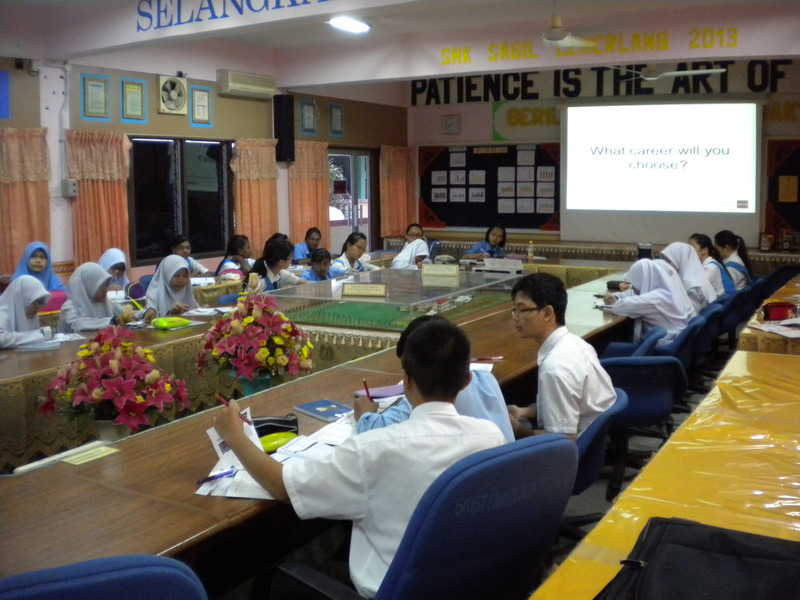 On 17 February 2014, Sinar College visited Sekolah Menengah Kebangsaan Sagil as we were invited by the school’s Principal to present a talk on accountancy career. The school, located in front of the iconic Ledang Mountain, possess green and beautiful scenery. 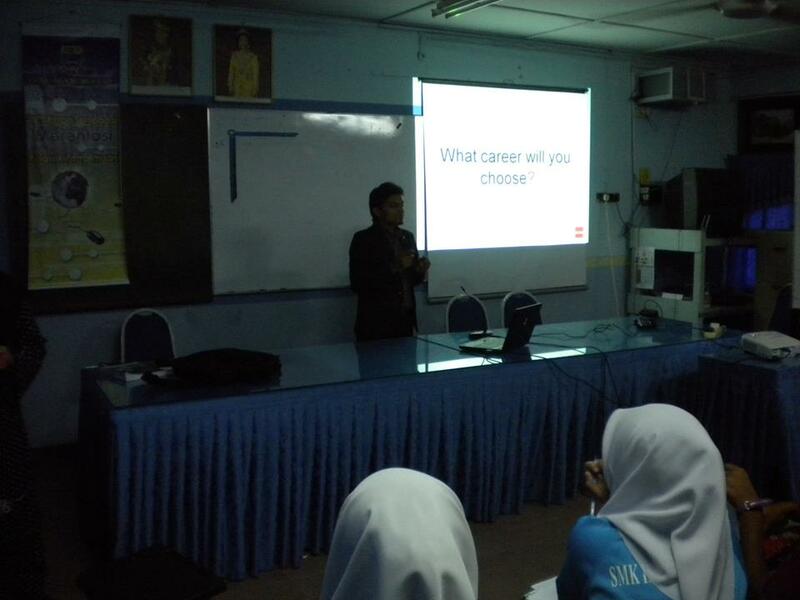 During the talk, we explained about accountancy and future benefit of choosing accountancy as a career. We also talk the opportunity to talk about ACCA qualification and promote Kolej Sinar. 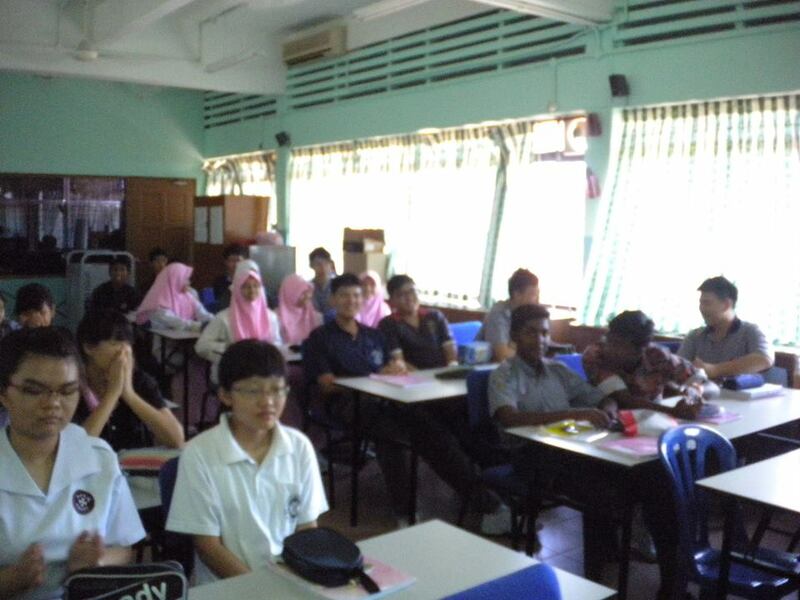 On 15 February 2014, Sinar College visited Pulau Sebang. We went to Sekolah Menengah Kebangsaan Sultan Mansor Shah. 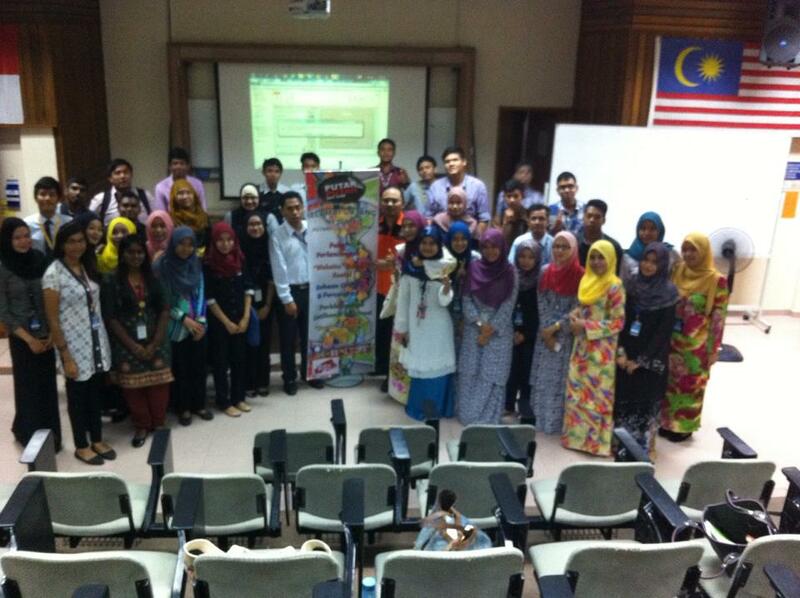 We were invited by the school Panitia Perakaunan and Unit Bimbingan and Kaunseling to give talk on accounting career. More than 60 students and teachers participated in the talk. It was held after the school marathon event. 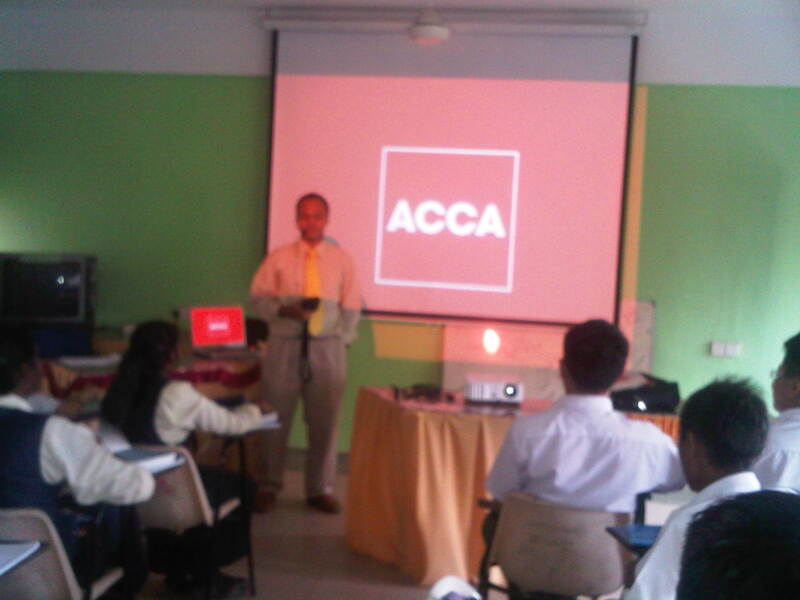 The students were briefed about various routes in accountancy career and how ACCA helps them in achieving their goals. We also took the opportunity the promote Sinar College as quality place for studying accounting. 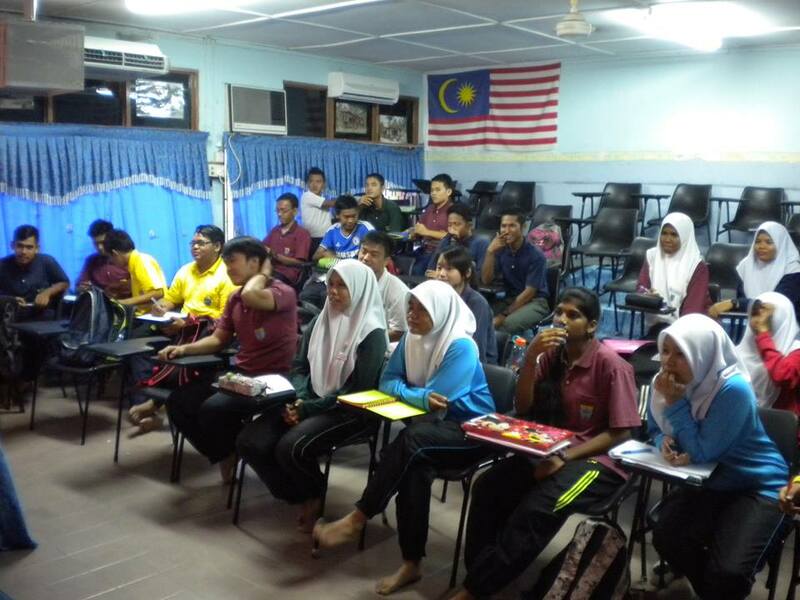 On 10 February 2014, Kolej Sinar visited Sekolah Menengah Kebangsaan Kamarul Bahrin, Labis. We presented talk about career in accountancy and was attended by teachers, and students who take science stream as wel as Prinsip Akaun students. 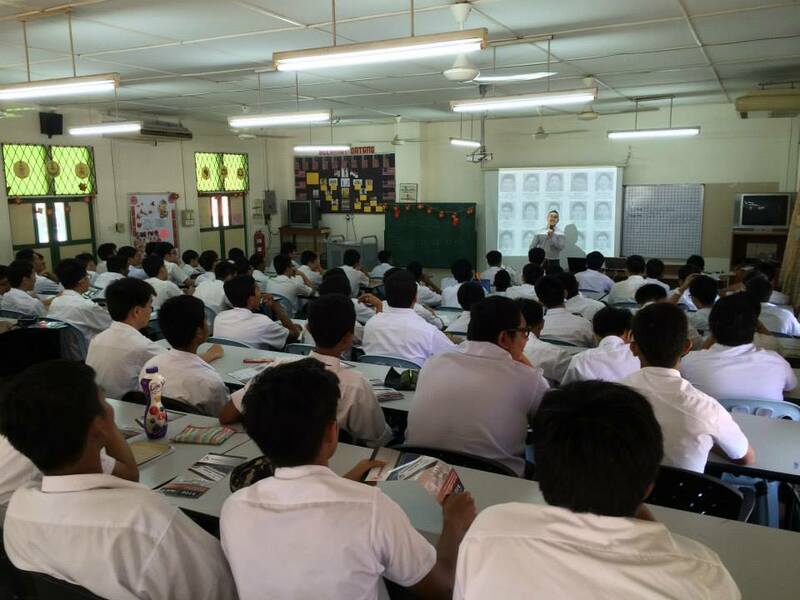 On 12 February 2014, Sinar College went to Sekolah Menengah Kebangsaan Gemereh as we were invited by the school to conduct talk to form 5 students on career on accountancy and ACCA qualifications. We also had a meaningful discussion with the school Prinsip Akaun teachers and exchange our views on these.